Poll: Which Team Will Win The 2013 SWAC Football Championship Game, Jackson State or Southern? Band Poll: Whose Version Of “The Way” Is Better, Alabama State or Jackson State? 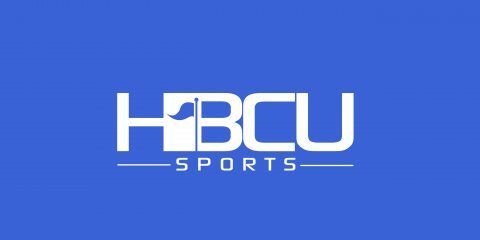 Poll: Should The SWAC Place Restrictions On Non-Conference Football Schedules?